The ultra-premium domain, Designers.com, hit almost six figures at NameJet earlier today. 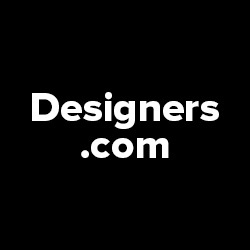 Registered in 1995, Designers.com was auctioned on NameJet with a reserve price, between $75,000 and $100,000 dollars. After 100 bids from 93 bidders took a stab at the auction, the domain’s closing price didn’t meet reserve, despite finishing with a $93,500 bid. The account 99des was the high bidder in this domain auction. Four years ago, Designers.com was sold for $118,000 dollars on Sedo, according to data provided by NameBio.com. Definitely a domain worthy of mid-six figures to the right buyer.